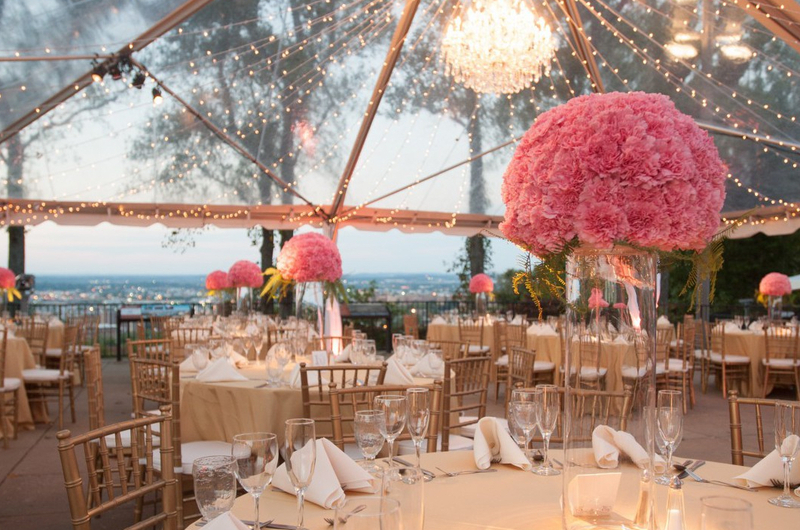 Ever since you first imagined your special day, you’ve always pictured it in a special place. 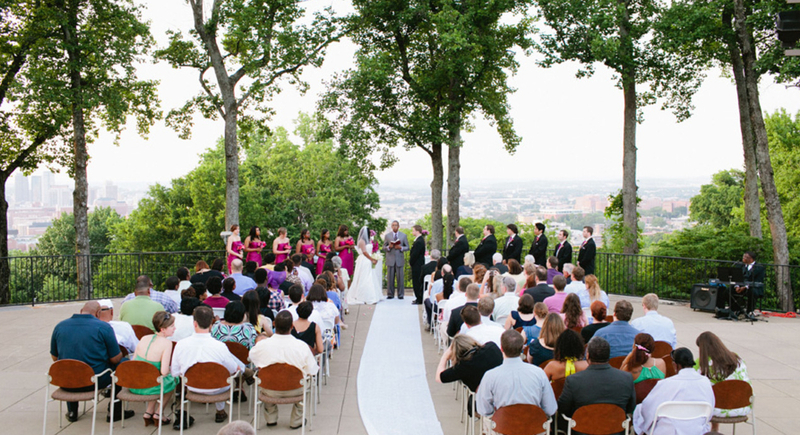 Vulcan Park And Museum Wedding Venue has become one of Birmingham’s most celebrated wedding venues, thanks to beautiful, spacious indoor banquet rooms and scenic outdoor spaces that offer breathtaking views from atop Red Mountain. 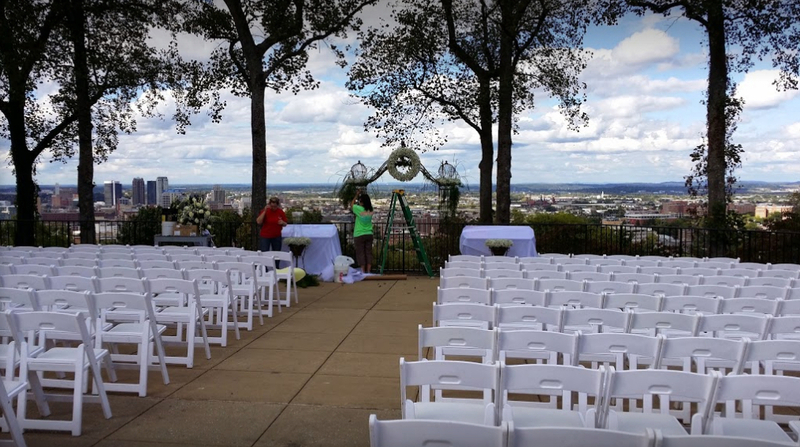 Includes the use of the Electra Event Room and/or City Overlook and Museum Plaza, tables and chairs for indoor space only, set-up and breakdown time, and the presence of a Vulcan event professional throughout entire event.